A trap designed to catch mice and insects. 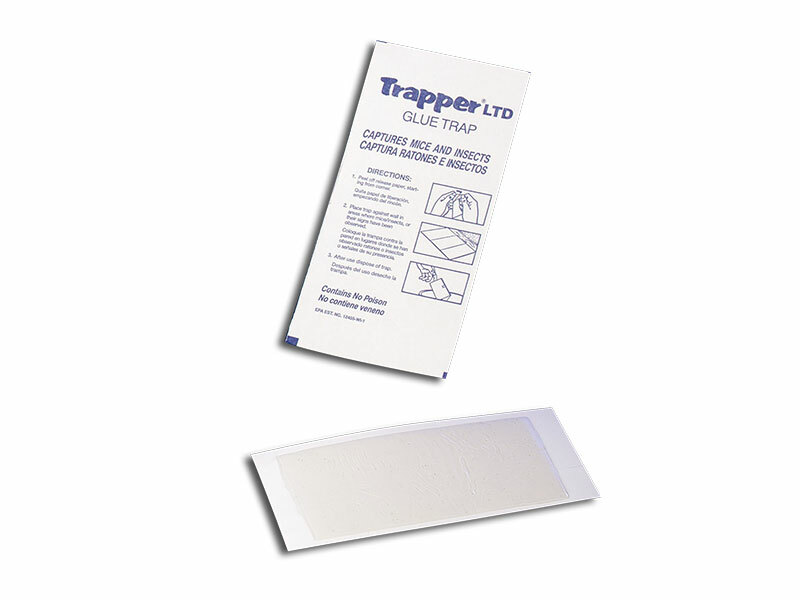 Consists of a powerful adhesive on fibreboard and covered with a special release paper. The LTD also fits into the Trapper 24/7.